A home is a place where we spend most of the time and a relaxing place for family. Whether it’s a small or big, home is where you can feel comfortable and get peace of mind. Whatever happens to our life is laced with décor, design & maintenance of our house. Vastu for residential depends on several energies that generate from surrounding atmosphere like cosmic energy, thermal energy, solar energy, light energy, wind energy, lunar energy and more. 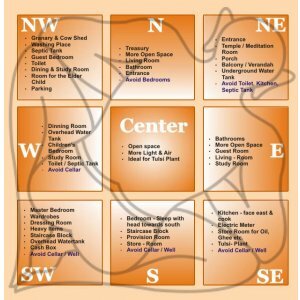 If your residential place (home) is made as per these Vastu Shastra principals, there will be no issues like no peace, stress, etc. 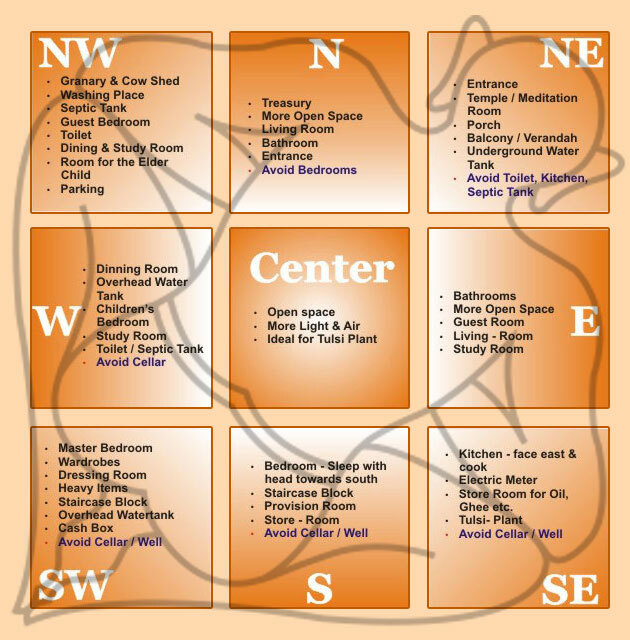 Do you wish to build your home as per Vastu Shastra; we are here to help you. Dial the number TELEPHONE NUMBER or say Hi to our team at EMAIL ADDRESS.